Whether you are planning an extended vacation in Santorini or taking a road trip for one town over, traveling can really be an impediment to your workout routine. This is especially so for business travelers. Business travel implies a lot of time spent at hotels, airports, and boardrooms; business travelers rarely have the time to think about maintaining a workout routine. But our California limousine service is here to tell you that with just a little bit of effort, creativity, and adaptability, it is absolutely possible to get some workout done on a business trip. Before we give you the tips on how to maintain fitness on a business trip, we propose that you employ the services of our Modesto airport transfer shuttle for all your transportation needs on your business trip. Navigating unfamiliar territory can be a nightmare, especially when you are on a time-intensive task. 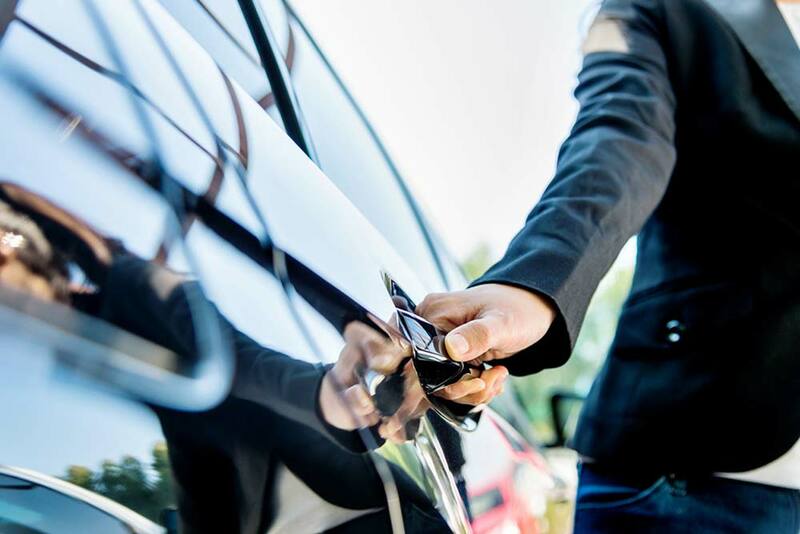 Our professionally trained and knowledgeable chauffeurs have had years of experience operating in the Southern California region and will transfer you safely and expediently to any destination of your choosing, ensuring that you arrive to all your objectives on, or before time. Now, let’s find out how you can get some exercise done on all your subsequent business travels. This is the easiest and most effective way to ensure that you maintain a workout routine. When looking for hotels in your destination, narrow down your options to only those hotels with a gym. Sure, there are workouts you can incorporate into your routine in the comfort of your hotel room that could help, but to come up with a workout fit for a gym, let alone to finding the motivation to workout with no equipment is quite challenging. To make things easier for yourself, spend a few extra minutes finding a hotel until you find one with a gym that you can hop into for a few minutes in the morning before heading out for work. If you are lucky enough to be traveling with a business counterpart, encourage him to join you in working out; you are out of your comfort zone and even if your hotel has a gym, it may be a little more challenging to push yourself to go. However, with a workout buddy, you could push each other to develop a healthy workout routine for the duration of the trip. On the other hand, if you are traveling alone, it is likely that you are interacting with a lot of people in the boardrooms, workshops, etc. Take the initiative to make a friend and encourage them to go for a walk/run/gym session. You may be surprised they were also looking for a workout solution themselves. During business trips, leaving your workout for the evening when you are tired and hungry may not be the best approach. The last thing you want to do after a long day of meetings is to hit the gym; you will probably just want to relax and ease your mind in readiness for the next day. Workout in the morning, when you are fresh, rejuvenate, and most likely to be psyched for it.